I realize I can’t do this in one go. Not all of 800 kilometers (500 miles) in one go over a period of 6 weeks or so. 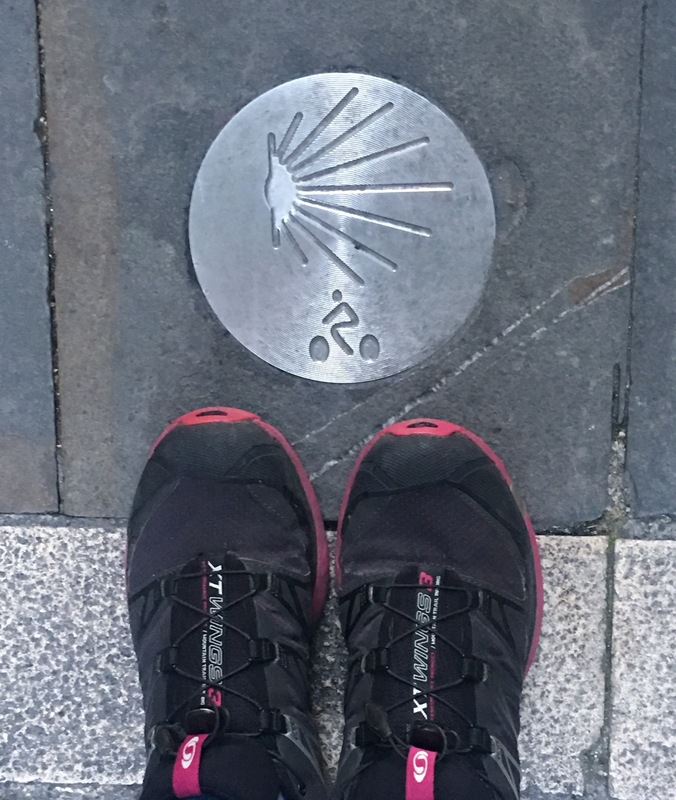 But after walking my first camino spanning the last 114 kilometers from Sarria to Santiago de Compostela, I knew it would be the first of many. One year after, I did the last 100 kilometers from Viterbo to Rome — what’s called Via Francigena which is the Italian equivalent of the Camino de Santiago de Compostela. Both tracing pilgrimage hiking trails, one ending in the northwestern part of Spain, the other ending in Vatican City. The same year I walked from Viterbo to Rome, I likewise tried a short leg of the famed Nakasendo Trail from Magome to Tsumago to Nagiso in Japan. Like a preview or sampler of a longer hike sometime in the future. In Japan. But one idea continues to occupy my mind. The Camino Frances. 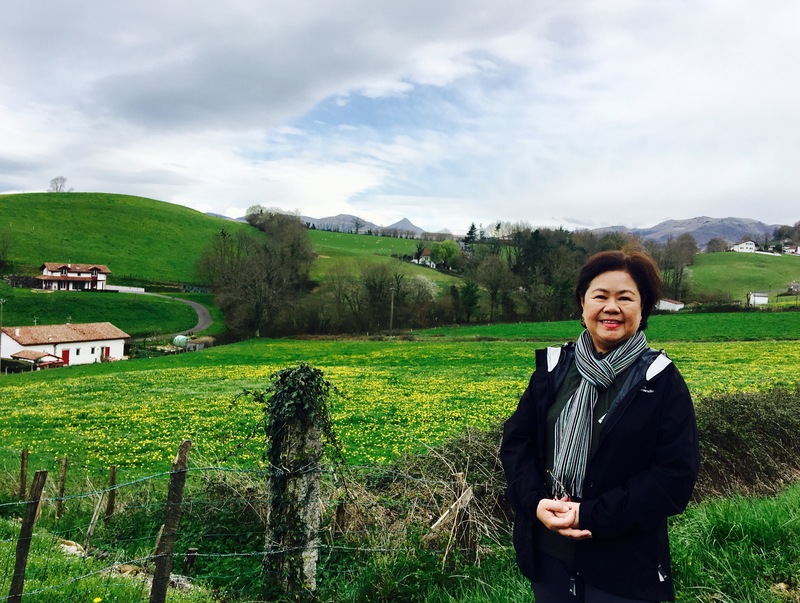 From St. Jean Pied de Port (SJPdP) to Santiago de Compostela (SDC). Not just a part of it. The whole 800 kilometers of it. Yet, how? The mere thought of crossing the Pyrenees freaks me out of my wits. 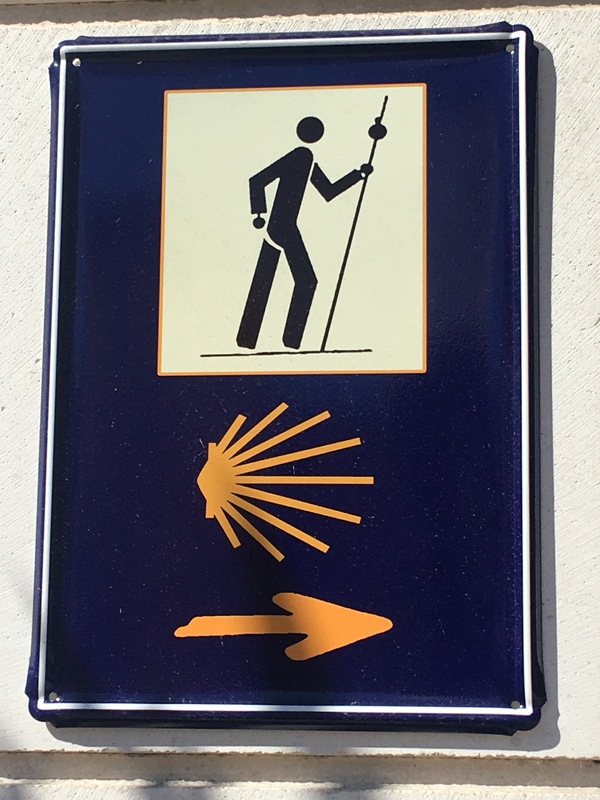 Then, I read that the WORST, HARDEST, MOST PUNISHING walk is the first leg of Camino Frances. 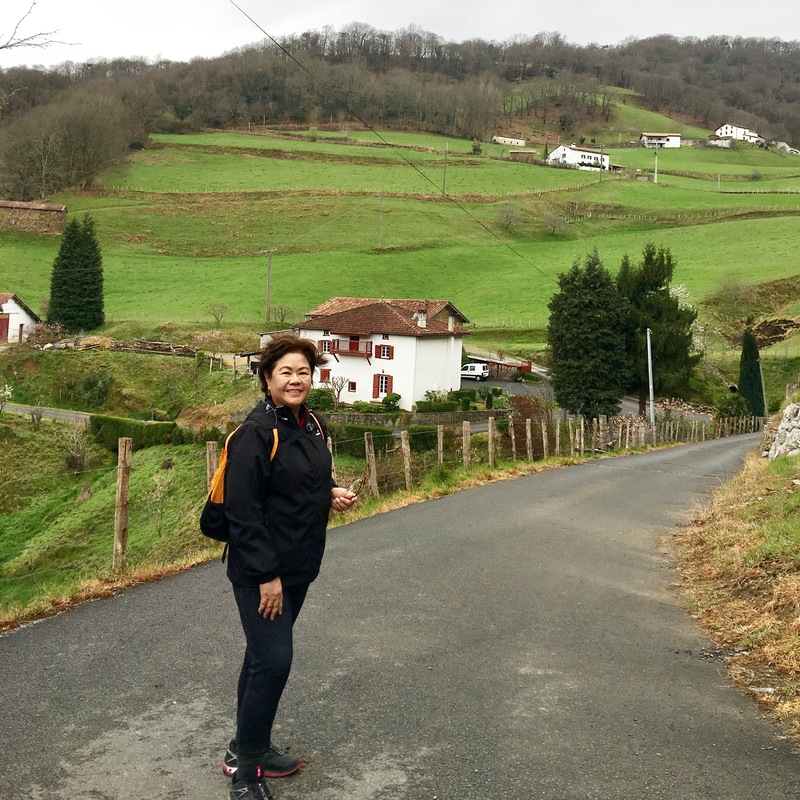 Specifically, the first walking day from SJPdP to Roncesvalles. Literally across the French-Spanish border in the Pyrenees area. No wonder most walking guides say most quitters do so on the first 2 days. My research taught me it’s also not as daunting as literally climbing up and down a mountain. Over time, this leg may have been “romanticized” as “crossing the Pyrenees” though that is not to say that it’s not difficult. Let’s just say there are ways to walk AROUND the mountains. Many break the SJPdP to Roncesvalles route into 2 walking days, either stopping and resting the night in Orisson or in Valcarlos. Others simply skip this route and start their camino past the border in Roncesvalles. I’m determined to start from St. Jean Pied de Port. I’m also realistic enough to set this goal only up to Roncesvalles so that my next camino would be entirely in Spain’s Basque Country towards Navarra and Galicia. Small victories, I reminded myself. Just go past that crucial border crossing! 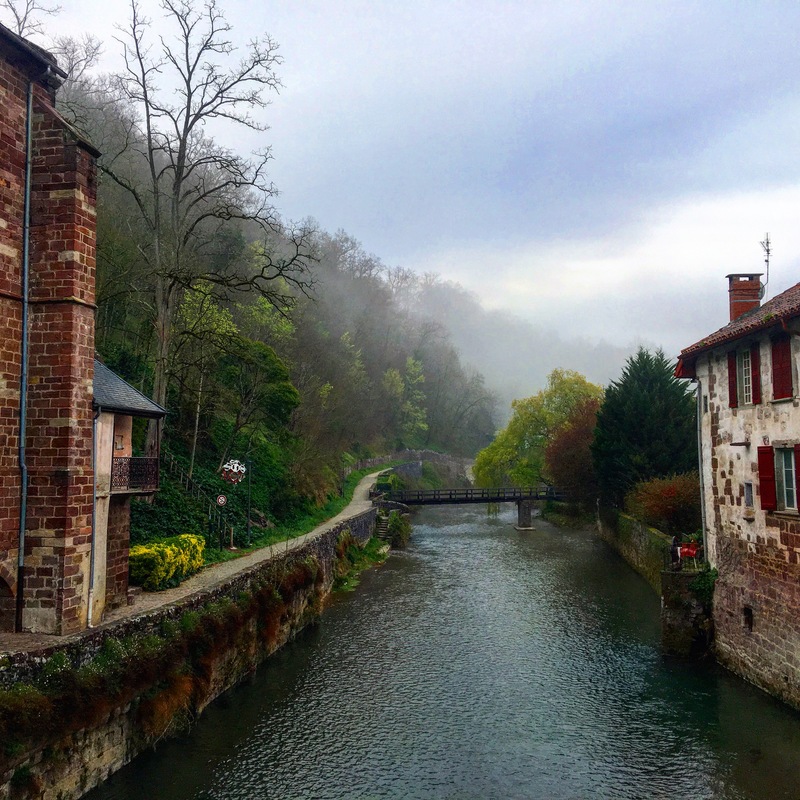 I hope to do this entire Camino Frances before I hit 71. Why 71? It’s the age I lost my old man and I just know that if he were around, he’d do this pilgrimage walk with me. Perhaps even at a faster pace! So there. Seems like a good plan. Wish me luck. God bless me with good health and the spirit to do this.